The film goes back and forth in time to show how relationships forged in the past resonate in the present. Lily James will play the role of Young Donna. Filling the roles of Young Rosie and Young Tanya are Alexa Davies and Jessica Keenan Wynn. Young Sam will be played by Jeremy Irvine, while Young Bill is Josh Dylan and Young Harry is Hugh Skinner. 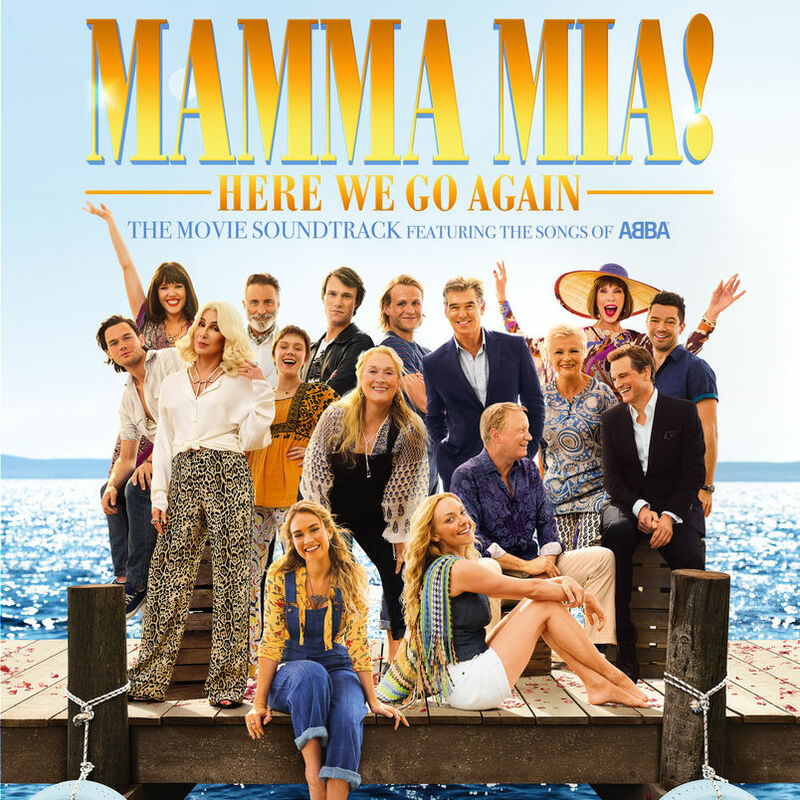 The movie soundtrack of Mamma Mia 2 Here We Go Again will be released on July 13, 2018 by Polydor Records.